The week of Martin Luther King Jr. Day is always one of the worst weeks for Section 9 Basketball. From today (01/21) until Thursday, (01/24) there are only eight Section 9 basketball games, with six of them involving MHAL teams. 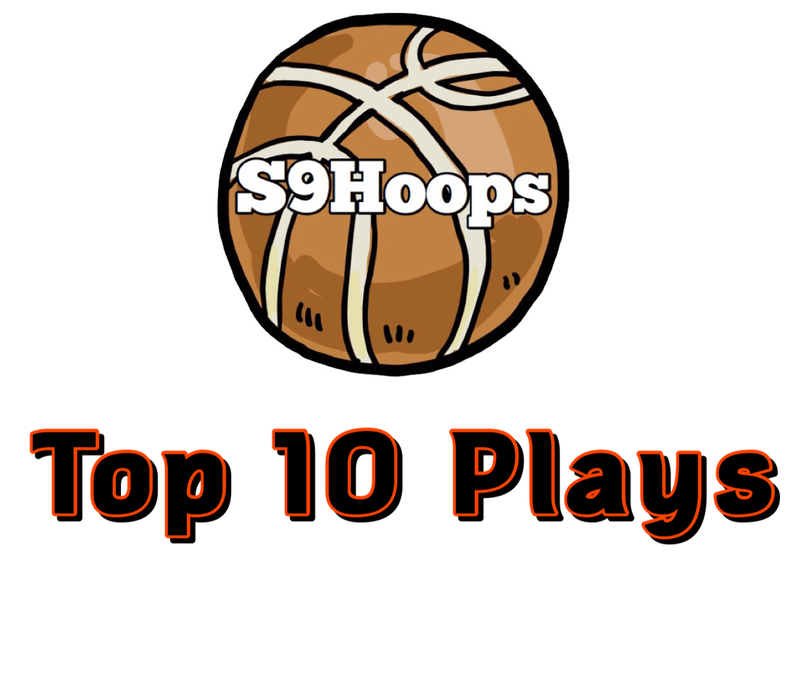 This past week, I gathered some of the top plays from around Section 9 so far this season, and ordered them into a Top 10. A huge thanks to everyone who submitted clips (sorry if yours weren’t included, I received over 30 submissions). Enjoy!